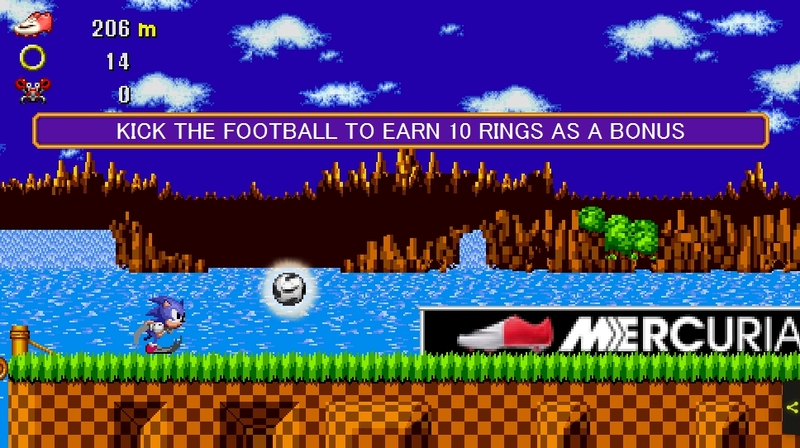 Now this is cool – Nike’s latest advert features a playable Sonic the Hedgehog mini-game set in the iconic Green Hill Zone. 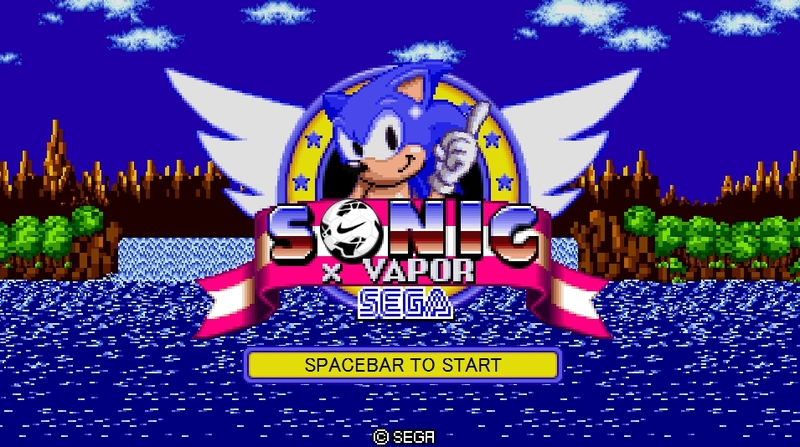 Towards the end of the advert a billboard appears on screen featuring a red and white football boot along with the words ‘Sonic X Vapor’. Click on this and the mini-game instantly appears. It’s an endless runner – like those found on the App Store – in which you have to prevent Sonic coming to any harm for as long as you can. Sonic has been kitted out with a pair of Nike’s latest footwear and can also punt a football along the screen to take out rows of baddies in one go. The music should be familiar to Sonic fans. We’re not quite sure why they didn’t just stick with the Green Hill Zone music though. Nike’s advert has currently been viewed a staggering 113,555,342 times. We wonder how many of those viewers have missed out on this brilliantly hidden extra? Is that music from Sonic 4 Episode I? Oh dear. Those trainers are pretty identical to Tails’ actual shoes, but perhaps that’d be too obtuse a reference for the people Nike are aiming at.